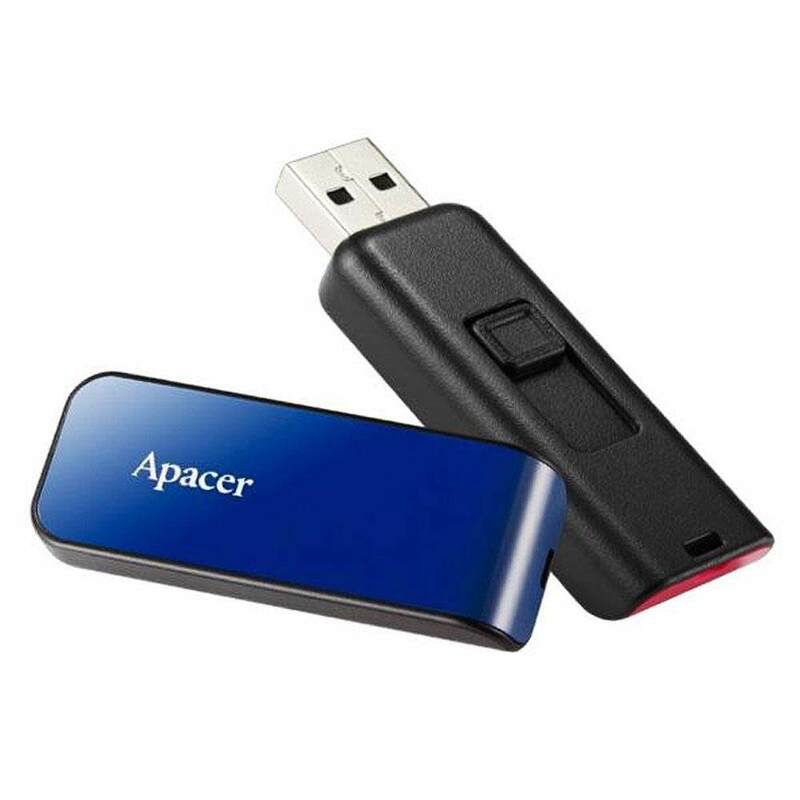 Shop Apacer AH334 HandySteno 64GB Assorted clr , Office Supplies, Stationery, Printer at atoz2u. Leading supplier of office products in Malaysia. 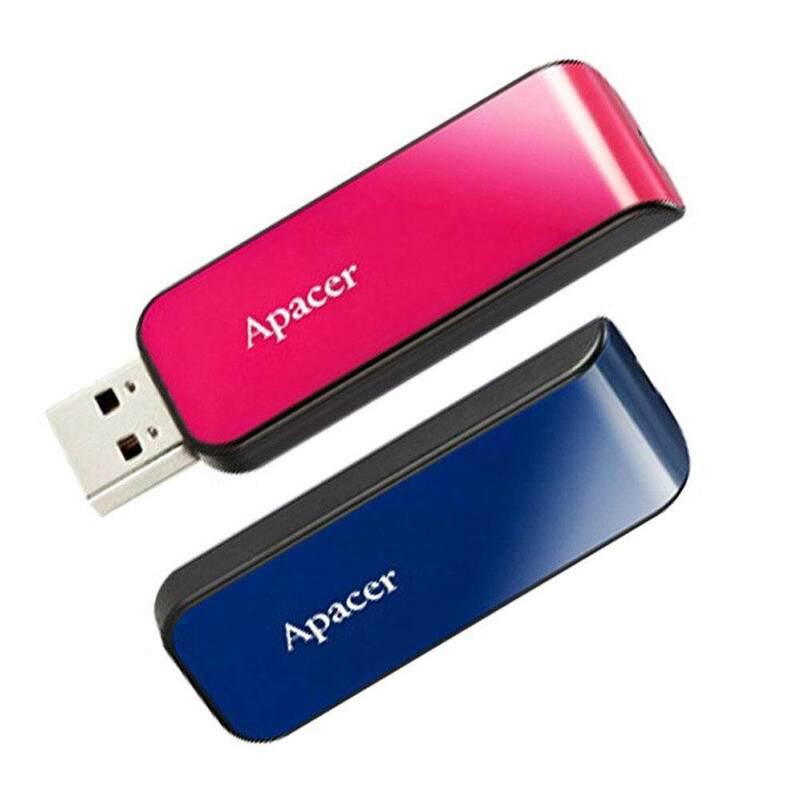 Apacer AH334 Galaxy ExpressUSB 2.0 flash drive is inspired by stylish bullet train. With large capacity up to 64GB and USB high speed standard, AH334 will bring users a sufficient mobile storage. The bullet train shaped AH334 features two vivid colors: starry blue and rose pink. With retractable USB connector with a hidden slide key and a strap hole, AH334 clearly defines urban fashion in USB flash memory.